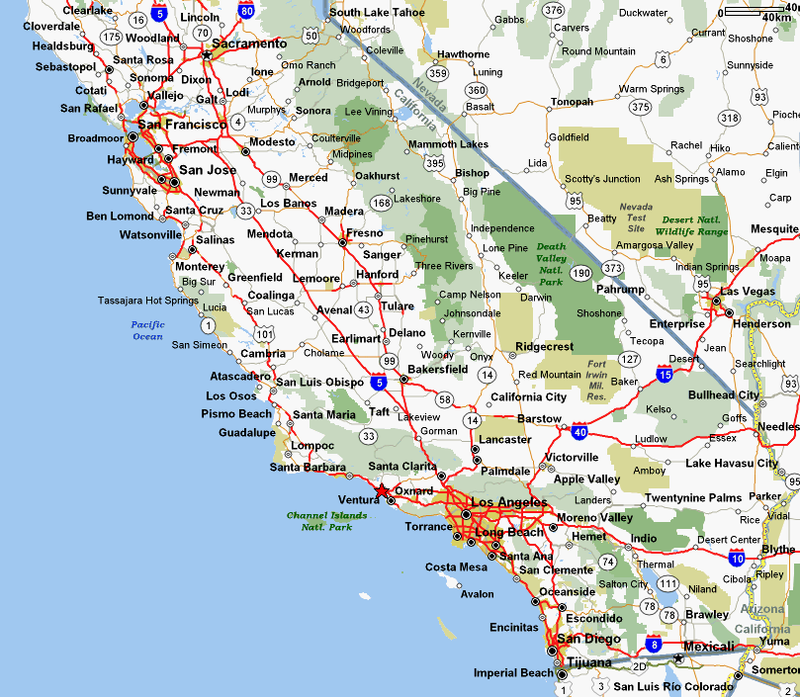 This is the index to descriptions of a number of one day bike rides undertaken during holidays in California's Central Coast Region in 2005, 2006 and 2007. The rides are roughly organised by County - with the index running from north to south. The central bar of the menu is used to select the appropriate County - which then allows you to select a specific ride. The Trento Bike Pages which list bicycle tour reports from around the World. I would like to acknowledge the help of Terry Morse of Undiscovered Country Tours. 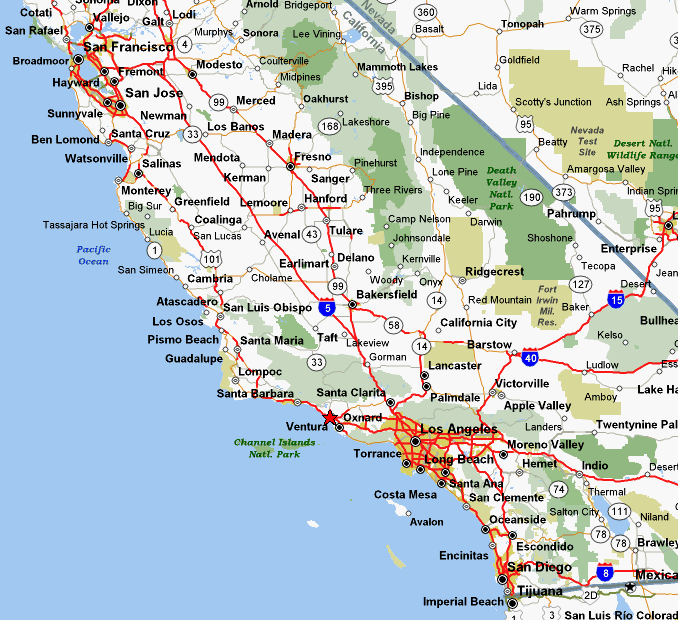 Terry made a good number of suggestions for excellent rides in California's Central Coast.